The Mushin Kendo Dojo was originally founded in 2001 under the name “Katsujinken Kai” as both an iaido as well as a kendo dojo. In those early days, the kendo dojo had only four members who trained twice a week in a school hall in Pretoria Moot. Although small in number, the club managed to grow slowly but surely.Over the next few years, the dojo developed into an independent unit. Upon moving to a more centralised venue in Pretoria East at the beginning of 2008, the dojo was rebranded as the Mushin Kendo Dojo. The dojo also elected a full management committee to ensure that the club runs efficiently.Since the rebranding of the Mushin Kendo Dojo, it has become one of the largest kendo clubs in South Africa. 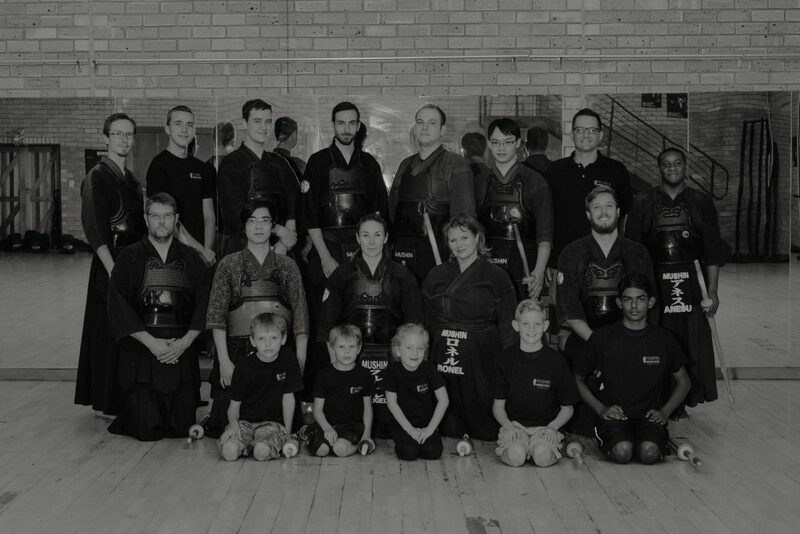 At this stage, it still is the only officially recognised kendo dojo in Pretoria. Mushin is an affiliated member of the South African Kendo Federation, conforming to their rules and regulations and the rules and regulations of the International Kendo Federation. At Mushin Kendo Dojo we strive to perfect the art of kendo, while also developing competitive kendo. This approach has led to some of the dojo’s key members being selected for the current national team, representing South Africa at various international competitions. The dojo prides itself on creating a friendly environment for training and teaching beginners with the same vigour as the more advanced kendo practitioners. We welcome anyone interested in kendo to visit the dojo and meet the members. We run regular beginner’s courses, usually starting on the first Monday or Wednesday of the month. We have a dedicated team at Mushin Kendo Club to make sure that all your questions are answered and the club runs as smoothly as possible. Get to know these wonderful faces and you’ll feel right at home! I train in as many arts as possible. I’m constantly learning all the time. Once you stop being a student, you stop growing. Use your martial skill for the good of humanity. 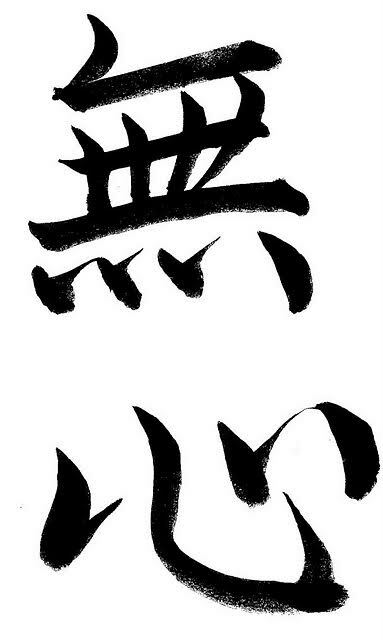 Start learning from zero, and there is no end to the number of techniques that will emerge. Subscribe to receive new blogposts via email.